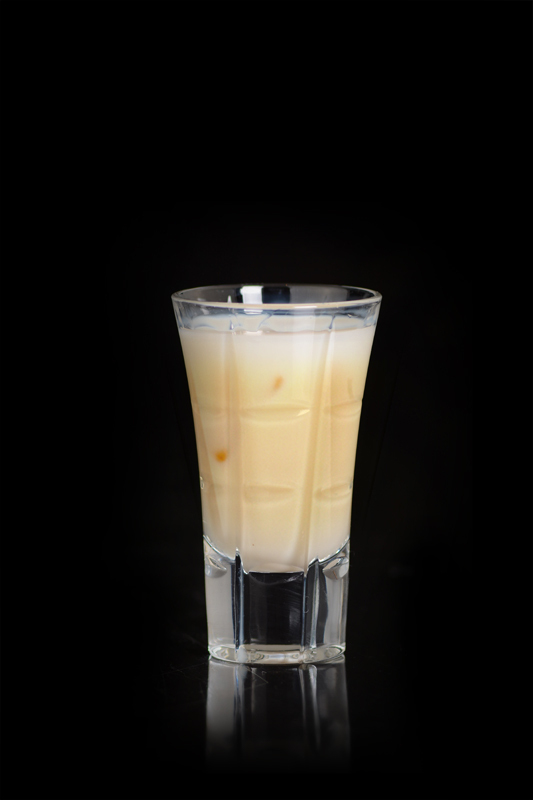 Want to know how to make a rum horchata drink? Watch our How to Make a Rum Horchata Drink YouTube video to find out! 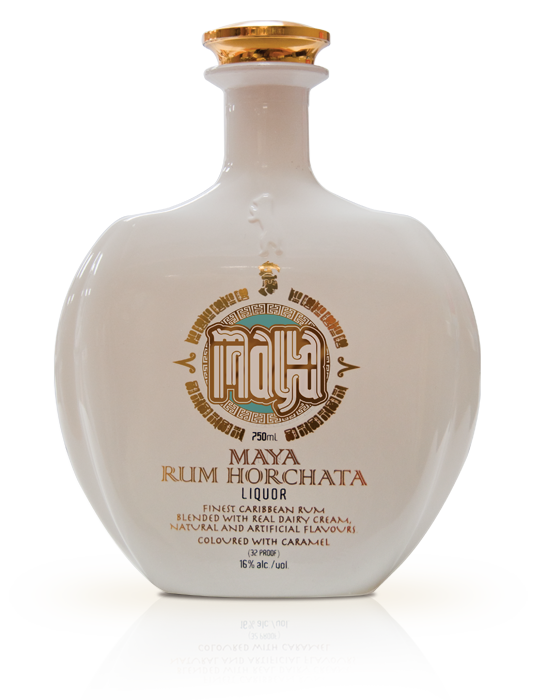 MAYA HORCHATA is a combination of cream, nutmeg, cinnamon, vanilla, rum and a touch of sweet rice. This is a traditional family horchata recipe. The Hernandez family is legendary in Guadalajara for their horchata recipe - a creamy liqueur that has been enjoyed for centuries in Latin America, Spain and even ancient Egypt. The Hernandez's really know how to make a rum horchata drink. Grandma Hernandez won't be too happy with her heirs, but they shared their secret horchata recipe with us so the rest of the world can finally enjoy this refreshing elixir known as MAYA HORCHATA. 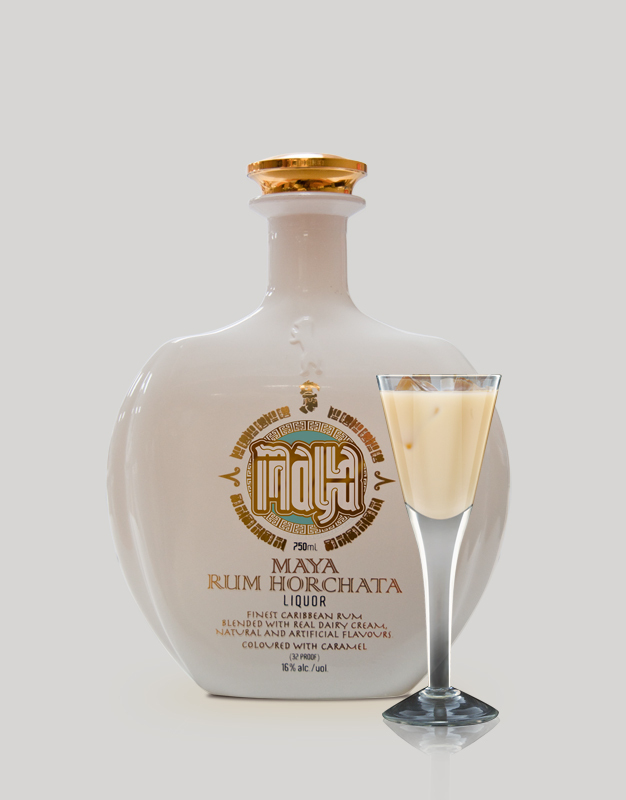 MAYA HORCHATA is made with rum from the birthplace of rum, Barbados. We add real dairy cream, a touch of cinnamon, a splash of vanilla and, of course, Grandma Hernandez's secret ingredients. 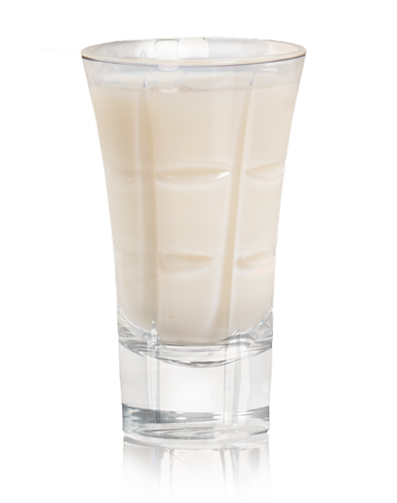 For those of us not fortunate enough to enjoy a fresh, ice-cold glass of this delicious horchata drink in Grandma Hernandez's kitchen, MAYA HORCHATA can be stored after opening at room temperature for up to 6 months. Wondering how to make a rum horchata drink? 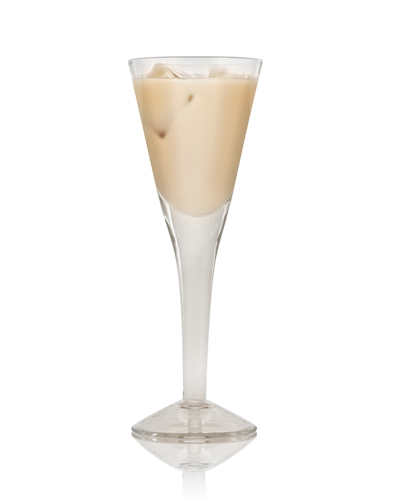 You can enjoy MAYA HORCHATA straight up, on the rocks or in place of any cream liqueur (especially those from the Irish) in favorite recipes such as a White Russian, Mudslide or B-52. 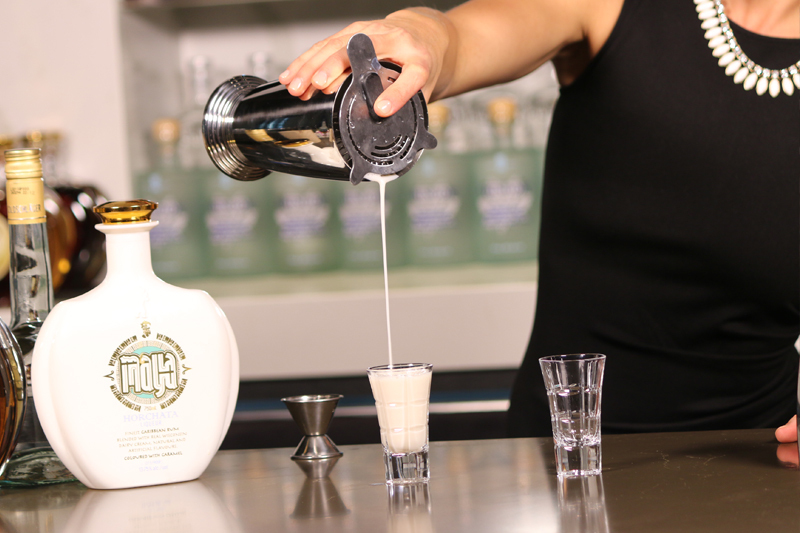 You can also try our very own Maya Rum Horchata drink recipes from the Minhas Distillery archives. Watch our How to Make a Rum Horchata Drink YouTube video to learn how to make a rum horchata drink. Just don't tell Abuelita Hernandez how you got your hands on it. Add all ingredients on ice in a glass. Stir Well. Add Spiced Rum on ice, in a shot glass. Add Maya Rum Horchata. Stir well. Copyright © 2019	Minhas Distillery. All rights reserved.